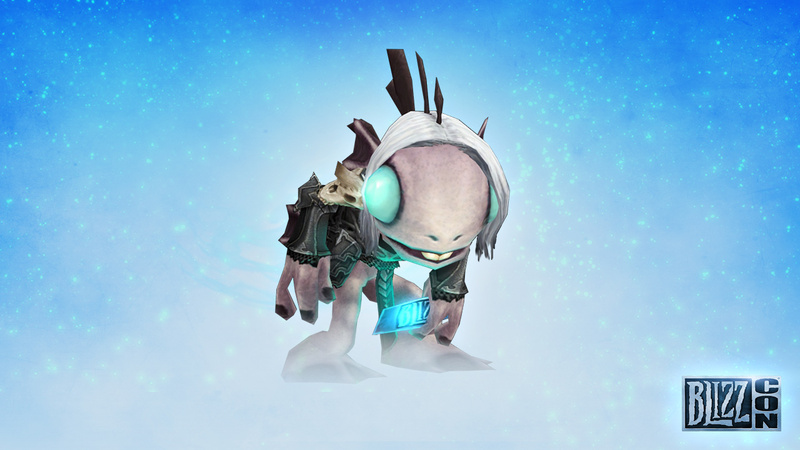 BlizzCon® 2017 In-Game Bonus Items Incoming! Every BlizzCon®, we give out a stash of in-game goodies to attendees and Virtual Ticket holders to say “thanks!” to the most epic gaming community in the world. 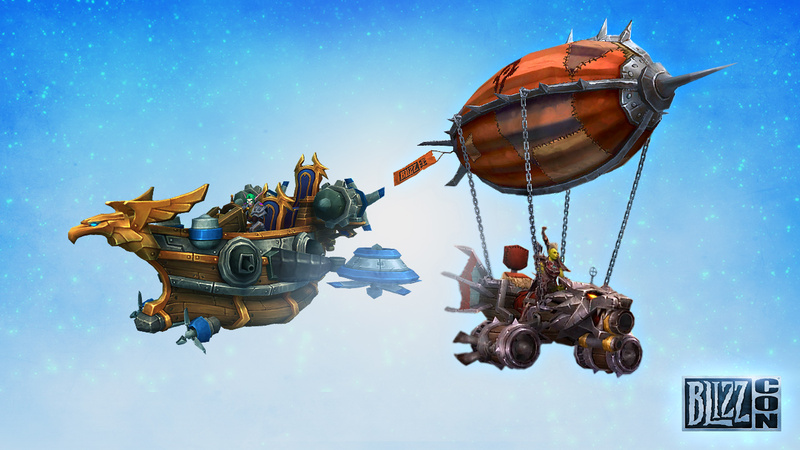 World of Warcraft® players are already circling Stormwind and Orgrimmar on their BlizzCon mounts—and starting today, Overwatch® and StarCraft® II players can join in the celebration too. 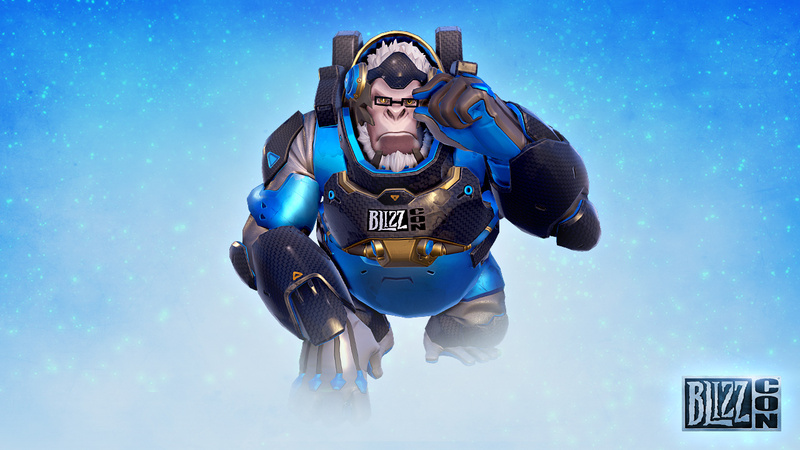 Take a look at the in-game bonus items you’ll get for your favorite Blizzard games when you join us for BlizzCon 2017 in person or when you order the BlizzCon 2017 Virtual Ticket. The BlizzCon 2017 Virtual Ticket will be on sale until November 28, and you’ll be able to enjoy this year’s Virtual Ticket videos through January 2018, complete with English, German, French, Russian, or Korean subtitles. You can also give a Virtual Ticket as a gift, complete with the in-game bonus items for Hearthstone, World of Warcraft, Overwatch, StarCraft II, Diablo III, and Heroes of the Storm. Heroes of Azeroth can show their BlizzCon spirit with the Stormwind Skychaser mount (for the Alliance!) and Orgrimmar Interceptor mount (for the Horde!). Through the power of science, Winston found himself teleported into BlizzCon 2017—and picked up this souvenir skin to mark the curious occasion. 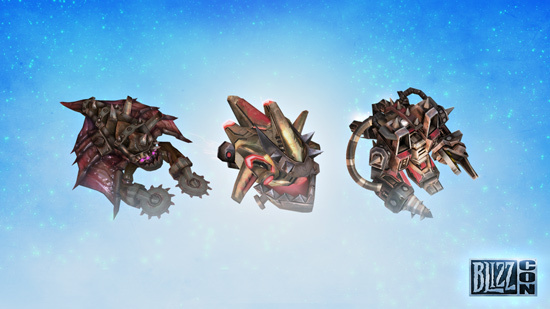 Discovered on the fringe worlds by the notorious terran junker gangs who scour the Korprulu sector for salvage, these scrappy SCVs, Probes, and Drones are retrofitted and ready to take on your dirty work. Heroes of the Storm®: Nexus Razorback Mount…and More! 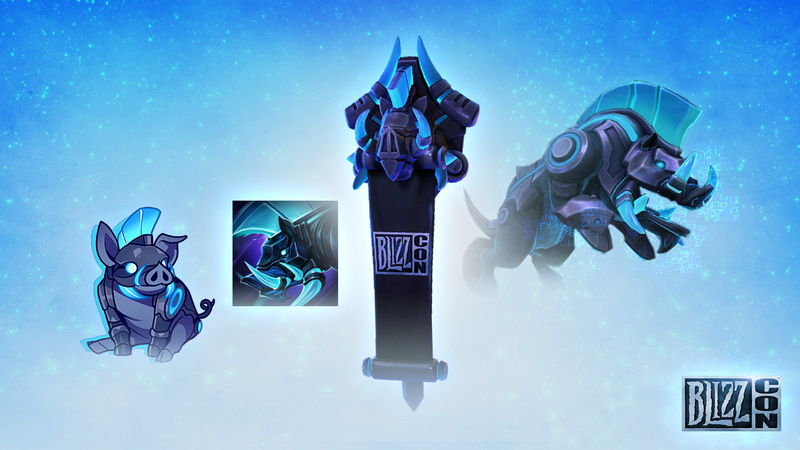 Charge into battle on the Nexus Razorback mount, make your mark on the Battlegrounds with a BlizzCon 2017 Banner and Cartoon Nexus Razorback Spray, and show your convention spirit with your BlizzCon 2017 Portrait. No one escapes the aaaaaughibbrgubugbugrguburgle! Rumor has it this necrotic, aquatic companion can command an army of dead fish, which is about as useful as you’d think. 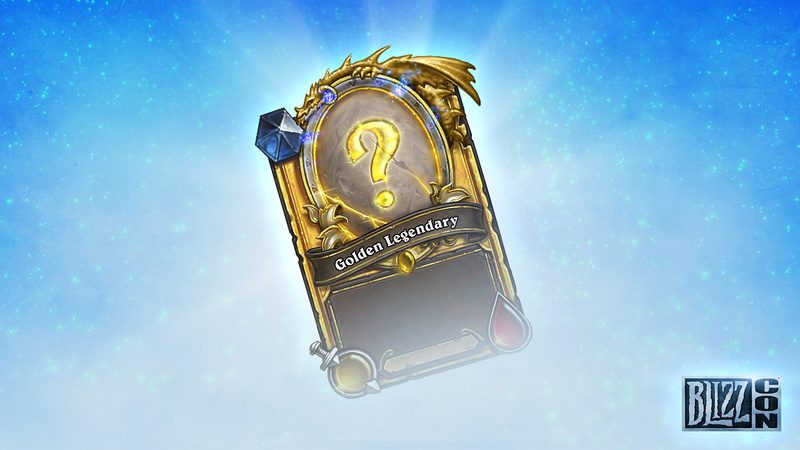 What’s on deck for Hearthstone players? The Innkeeper’s not quite ready to show his hand quite yet!